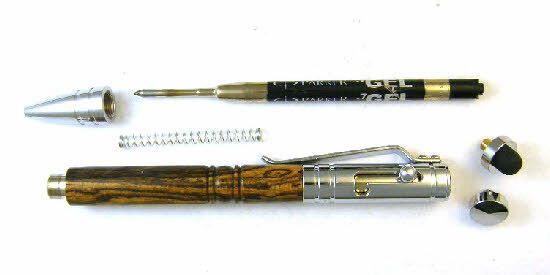 The Tech Pen has a unique click bolt action to retract the cartridge. 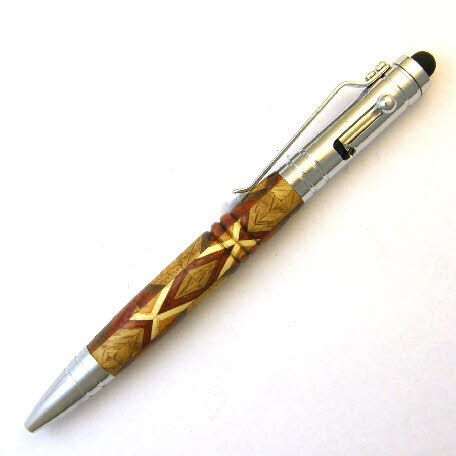 The pen also comes with a stylus tip. The Parker Gel cartridge with black ink writes extremely smooth. Banks recommend the Gel because the thin fountain pen sinks into the surface of a check which makes changing the writing impossible. 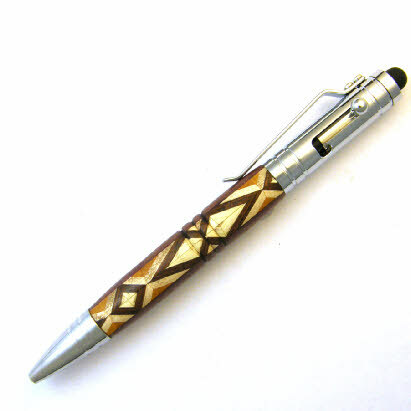 The pen will also use a Parker ball-point. Extra Gel refil included. 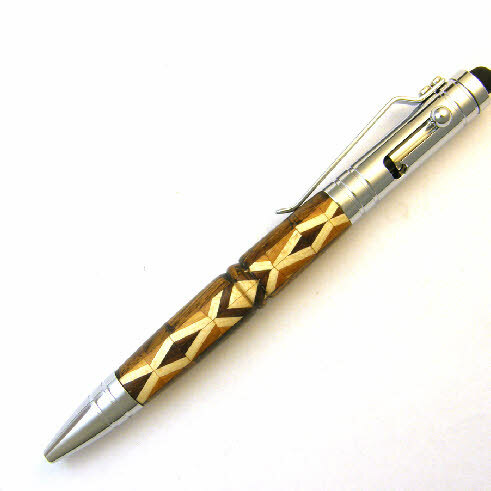 The gel pen gives the writer the very personal feeling and control with a liquid ink that a fountain pen gives.